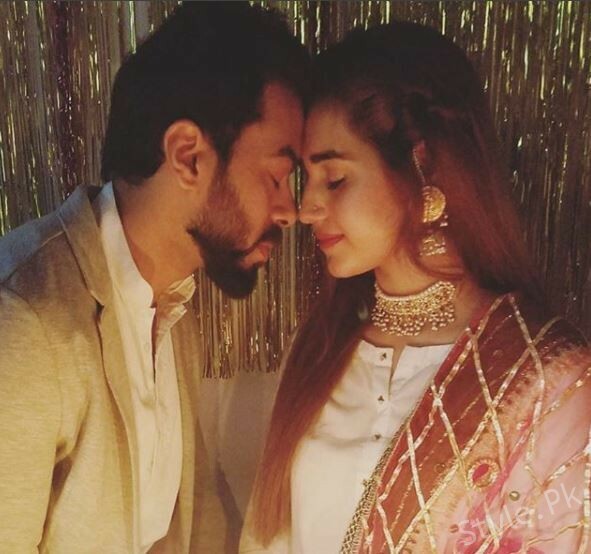 Anum fayaz Celebrates Her First Wedding Anniversary, Anum Fayyaz is one of the prettiest faces of the showbiz Industry. She is one of the most attractive and fashionable girls. She is never seen contending with any other actress around her. Anum Fayyaz is a famous Pakistani actress who has done numerous Pakistani drama serials and she got fame in a short period of time. 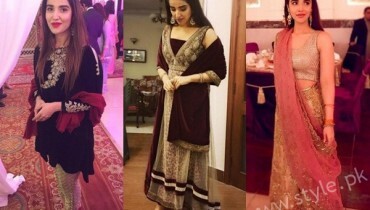 Anum Fayyaz is a very realistic Pakistani actress who is truly very simple and stylish. Anum Fayyaz belongs to very simple and nice family. Anum Fayyaz isn’t that social person but she has kept to have quite good terms with numerous of her co-stars. 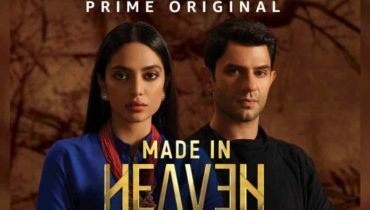 She has worked in several drama serials of which many of them have given her real appreciation. Anum Fayyaz is a karachite and she loves to live there. Anum Fayyaz is very simple and kind. 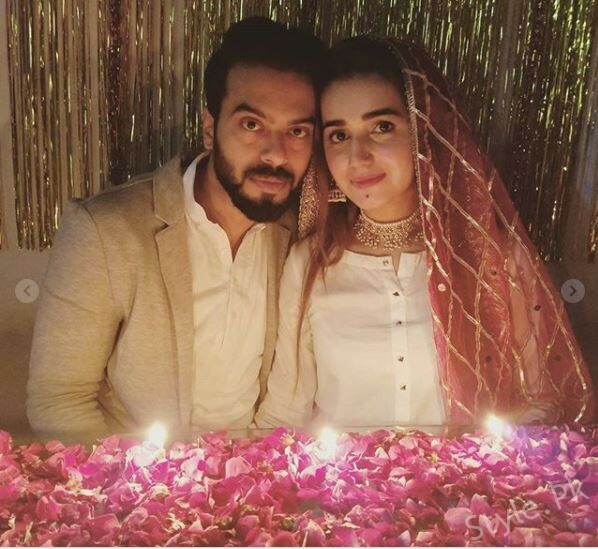 Anum Fayyaz has recently got married in a pure Muslim Wedding Function. And since her marriage, she is called Anum Asad rather than Anum Fayyaz. 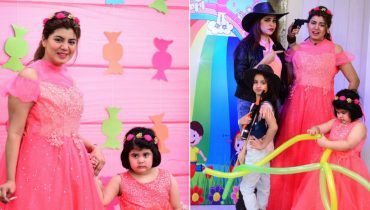 Anum Fayyaz got married to Asad Anwar in a simple family function on 26th of November 2016. Most probably only the close family members and closest friends were invited to their wedding function. 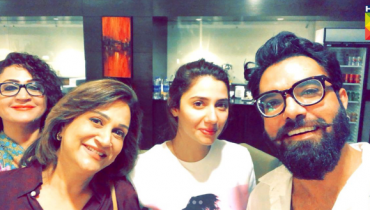 Anum Fayyaz has clarified herself that she got Nikkahfied to Asad in Haram Sharif Makkah (Saudi Arabia). Soon after their marriage, they performed Umrah. 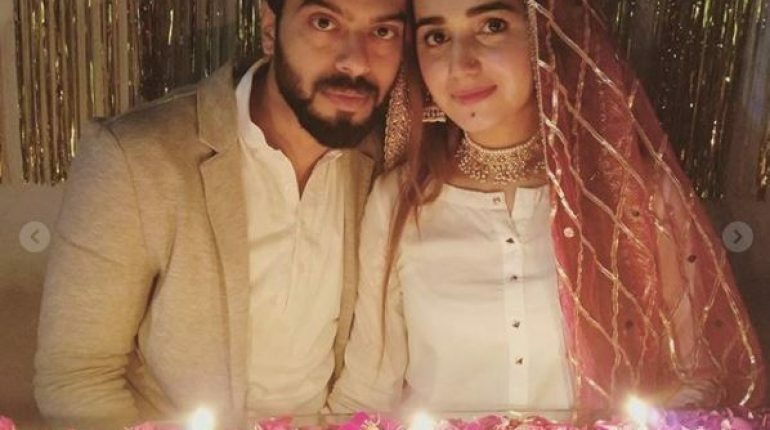 It was the blessed day of Friday and Anum Fayyaz hasn’t gone for any kind of big functions rather she feels blessed to be married in such a beautiful place in simplicity. Asad Anwar was born and raised in London and he graduated from the London School of Technology. 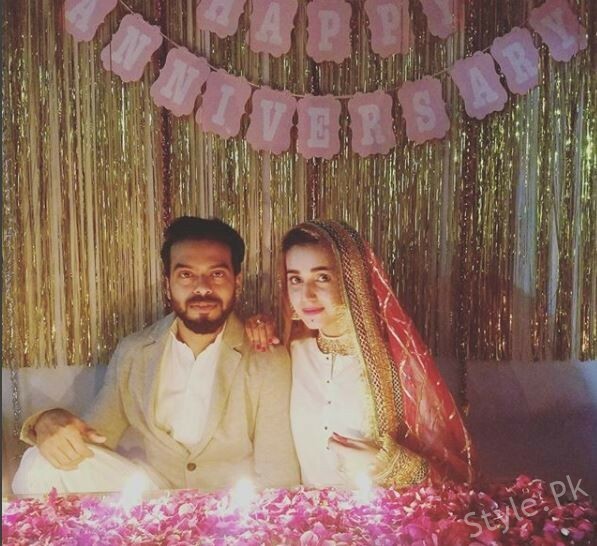 He was the best friend of Anum Fayyaz and they finally tied their knots forever.